Serv-A is an arm of the Jewish Welfare Board, Chaplains Council. This Council was founded in 1917. 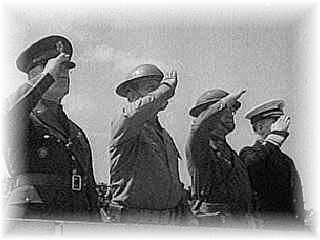 The JWB Jewish Chaplains Council consists of sixteen rabbis, four each from the Rabbinical Assembly (Conservative), the Rabbinical Council of America (Orthodox), and the Central Conference of American Rabbis (Reform), plus four active duty Jewish chaplains representing the Chaplains Advisory Group (CAG). The Council serves approximately 37 full-time military and Veterans Administration chaplains, 55 chaplain reservists, more than 88 military lay leaders, and thousands of Jews at more than 500 military installations and VA medical centers. Your donations add enjoyment to holiday celebrations for our Jewish armed forces who are away from home and family. 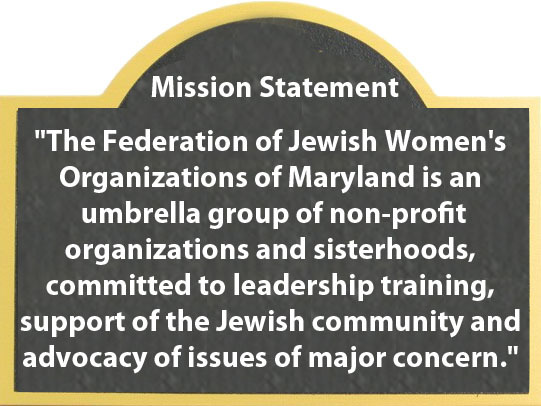 Or Contact our office, 410-602-1210 or email us at info@jewishwomensfed.org and we will be happy to mail out a donation card in your name. Our Federation has been an active contributor for over 50 years and we are happy to be a part of this Council.